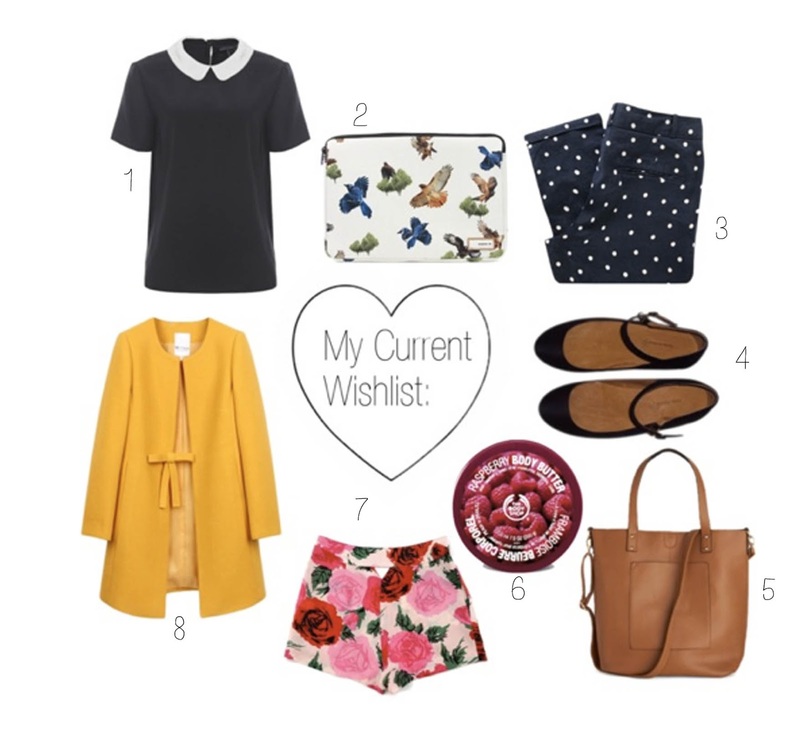 For today’s post I decided to put together a collection of a few bits and bobs that are on my current wish list! I hope to say that one day I will own these items or a very similar style. I have also decided that at the end of each month I will be putting together a collection of a number of different products or items that I have been obsessed with and would love to own for myself, so if that is something you are interested, stop by my blog towards the last week of the month to see what I have been adoring. I will be including beauty, fashion, home and random items from a variety of stores that again allows you to get to know me, with the addition of possibly finding somethings for yourself.